The Hartford Courant has joined other Tribune Co. dailies in launching some version of a paid-access website. Print edition subscribers received a postcard on Tuesday unveiling CourantPlus.Com, with an offer of free access through March 17 and the offer of a $10 Starbucks gift card to the first 500 people who then fill out a survey evaluating the site when the trial is up. 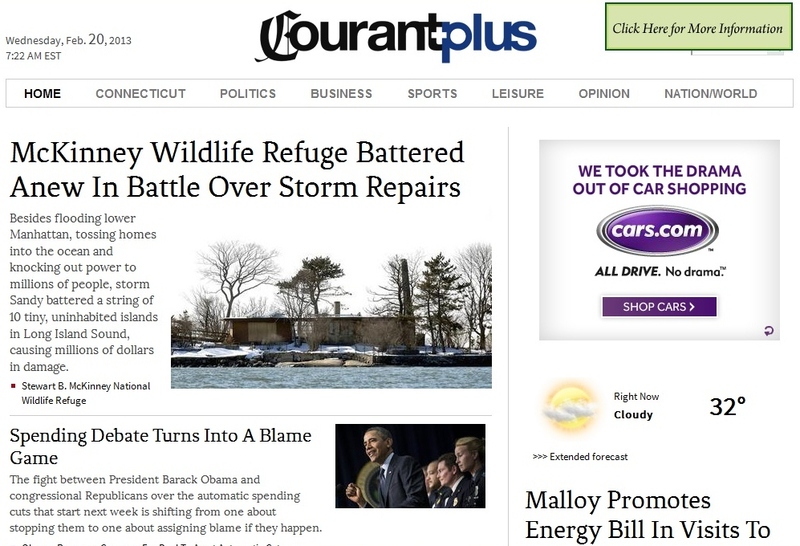 Presuming after several years of buyouts and layoffs that the newspaper won’t be bulking up its reporting staff to add new content for the premium site, it appears that some coverage will be moved off the free-access Courant.Com and placed behind the paywall. The move leaves newspapers operated by Hearst (Connecticut Post, Stamford Advocate, Greenwich Time, Danbury News Times) and Journal Register Co. (New Haven Register, Middletown Press and The Register Citizen of Torrington) and the Norwalk Hour as the only dailies in Connecticut not to have moved to some kind of paywall model. The Journal-Inquirer of Manchester, Republican-American of Waterbury and Willimantic Chronicle have had paywalls for a number of years, while the New London Day, Meriden Record-Journal and Norwich Bulletin all moved to a paywall model within the past two years. Categories Hartford Courant, Hearst, paywall, Tribune Co. 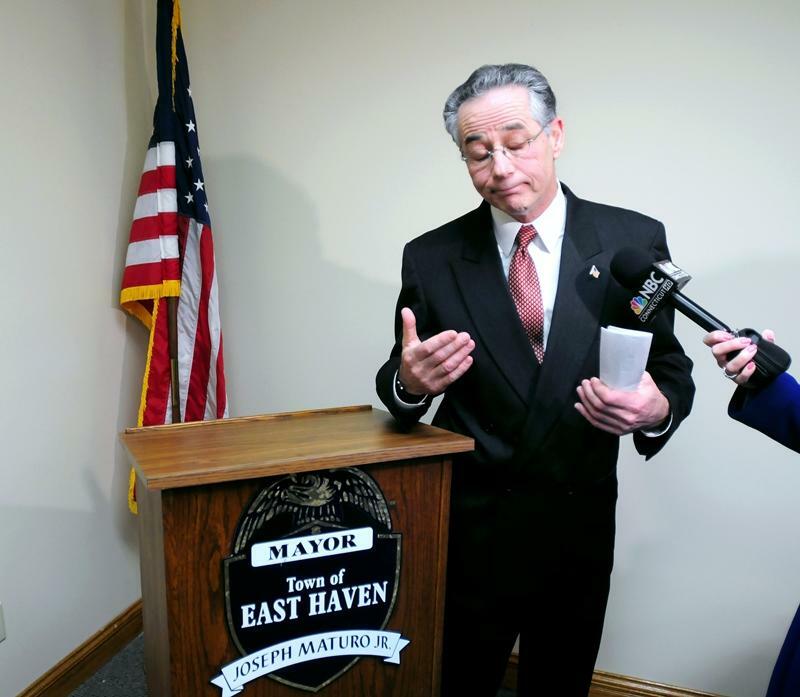 So much has been written about racial profiling in East Haven and the problems with the police department and mayor that I thought it would be a good idea to link to key articles and columns from the past month. But first, the story from the New Haven Independent that started it all. Paul Bass and team have not gotten enough credit from us for breaking the news of the video that showed East Haven police lied about their arrest of Father James Manship. 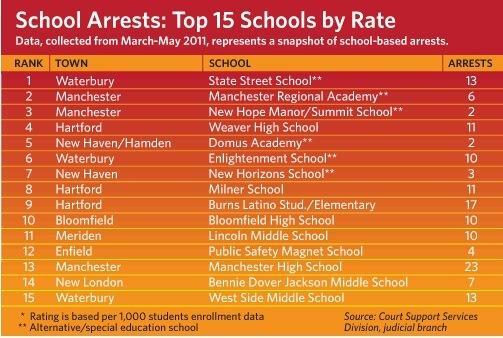 View a timeline of the East Haven Police racial profiling case below, beginning with the arrest of Rev. James Manship in February 2009. Click on a bubble to read more on that item. We’re pleased this morning to kick off a new partnership with the Connecticut Health Investigation Team, led by two Pulitzer Prize-winning investigative reporters with decades of experience covering the state. In previous months, using data journalism and traditional methods, C-HIT has written about hospitals pushing patients out the door too quickly, driving high “readmission rates,” about the lack of oversight of the home health care industry in Connecticut, about the asthma rate in the state’s urban areas, problems with Connecticut veterans accessing benefits due to them, and the state of security in Connecticut’s ports. 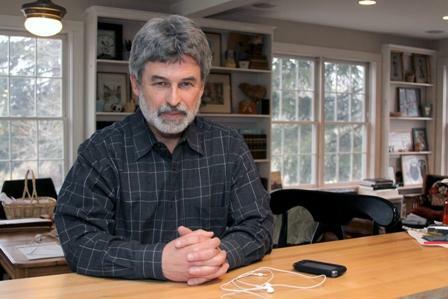 The effort is grant-funded and part of Paul Bass‘s Online Journalism Project, which also founded the New Haven Independent and the Valley Independent Sentinel. Director Lynne DeLucia, a former assistant managing editor at the Hartford Courant, and lead writer Lisa Chedekel, a former Courant reporter, (both are also alums of the New Haven Register) have hit upon a reporting niche in the state that was vastly under-served and are owning it. Like the Independent, the C-HIT project is grant-funded, and the goal is for their reporting to have the biggest impact possible, which means being seen by the biggest audience possible. That means we are paying an extremely affordable rate – a tiny fraction of the cost of adding two health care-focused investigative reporters to our staff – to publish its work. But C-HIT gains more exposure, as well as some funding that supplements grant money.